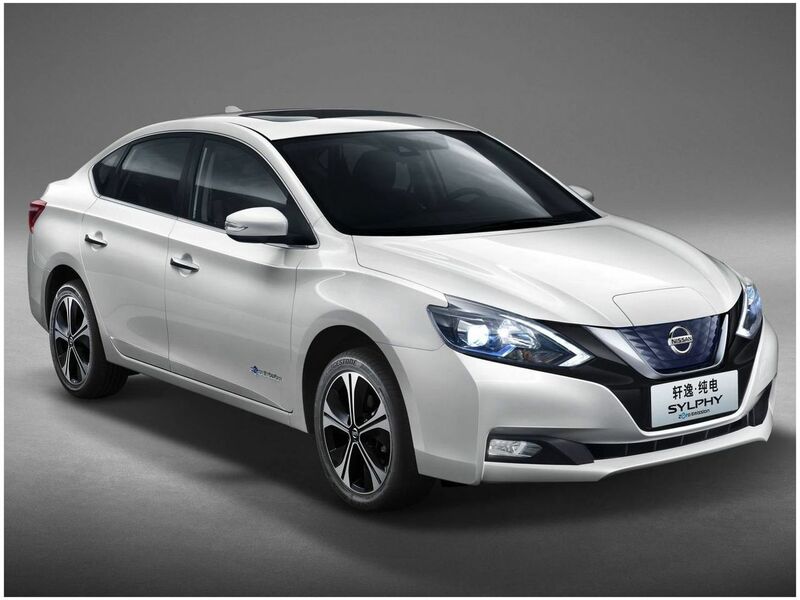 Nissan has presented at the Beijing Motor Show a new electric car. 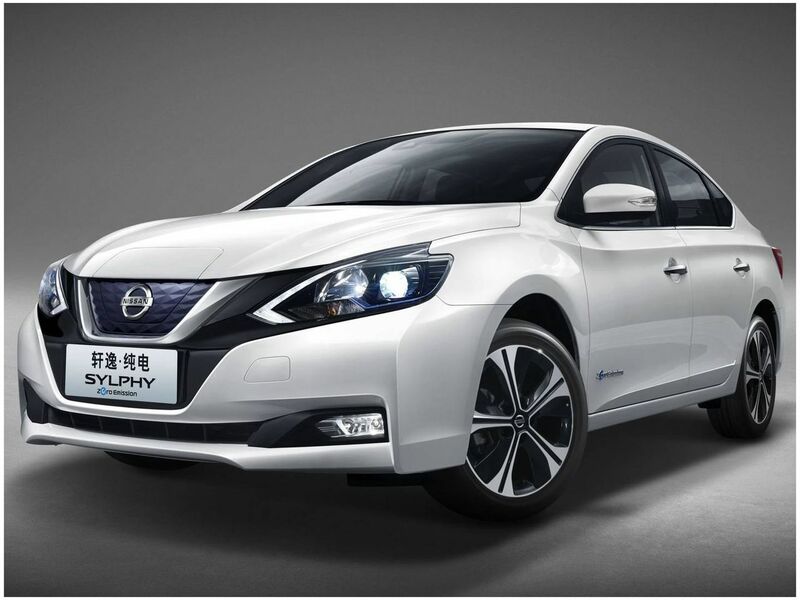 The Nissan Sylphy ZE looks like a Sentra, a popular model in China, but it is built on the Leaf platform (second generation). 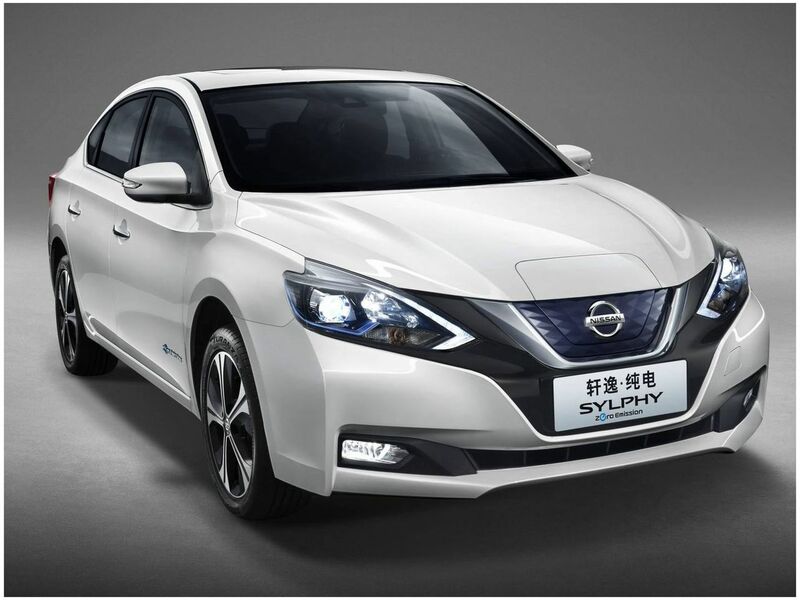 The electric car market in China is one of the most important in the world so it is not strange that Nissan presents new models there. Nissan has not offered any specification on the capacity of the battery or the power of the electric motor. 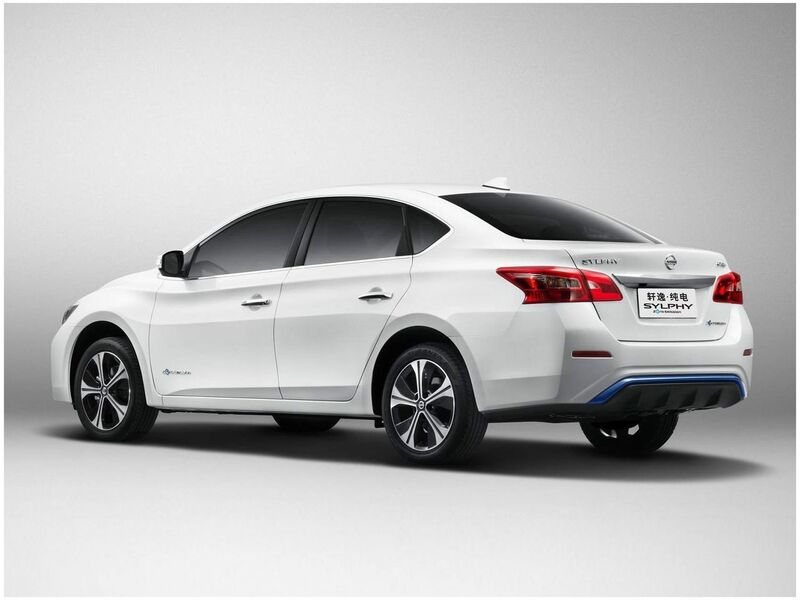 The Sylphy Zero Emission (Sylphy ZE) supposedly has an autonomy of 338 kilometers. It is possible that it has the same engine as the new Nissan Leaf with 110 kW (150 HP). The probability of this model moving to the American or European market is very small. 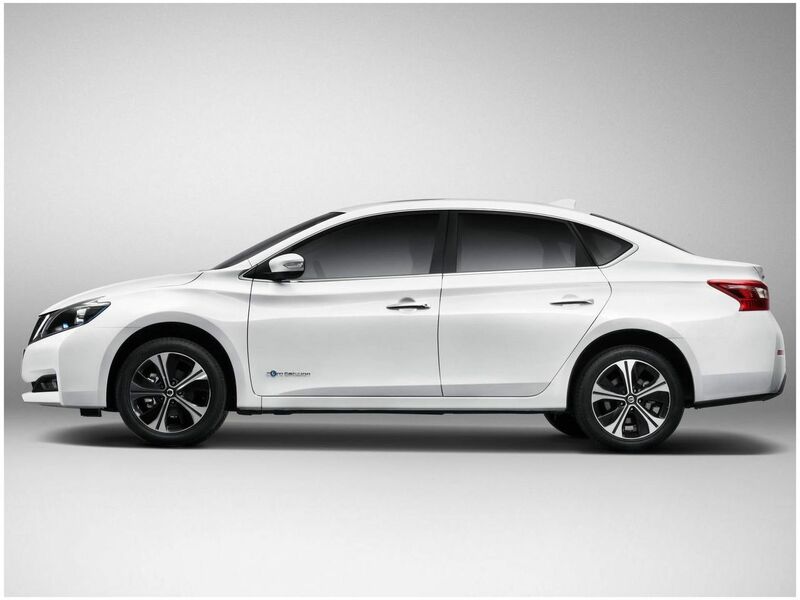 The Japanese manufacturer has announced that it will launch three new electric models before 2022.